Dinner at Eight is an absolute masterpiece. And its greatness can never be reproduced, since almost the entire cast perfected their talent in silent films. 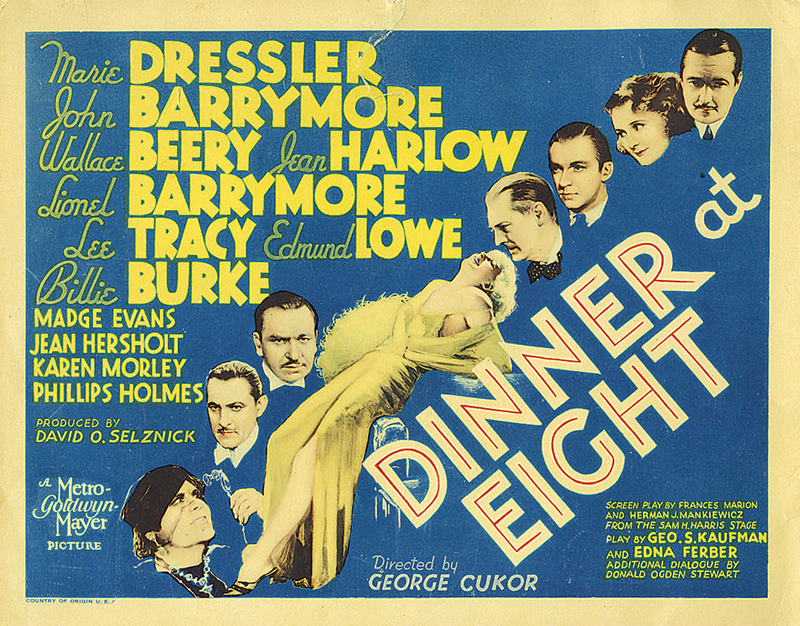 I could watch Dinner at Eight in a continuous loop and never get tired of it. I forgot to mention how much I enjoy your reviews. 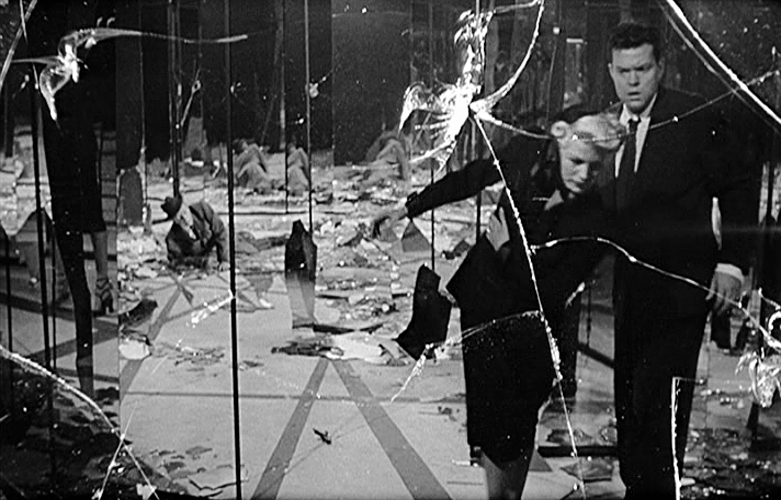 Your love and respect for great film-making, and your eye for seeing what other reviewers have ignored or missed, really shines through on these pages. Thank you, Chuck, I appreciate the kind words. This film is so funny. This is the film that first introduced me to Jean Harlow and made me a fan. She is hilarious. 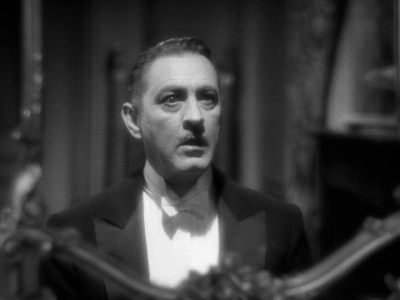 John Barrymore is heartbreaking, and I often wonder if the role made him think about his own situation. 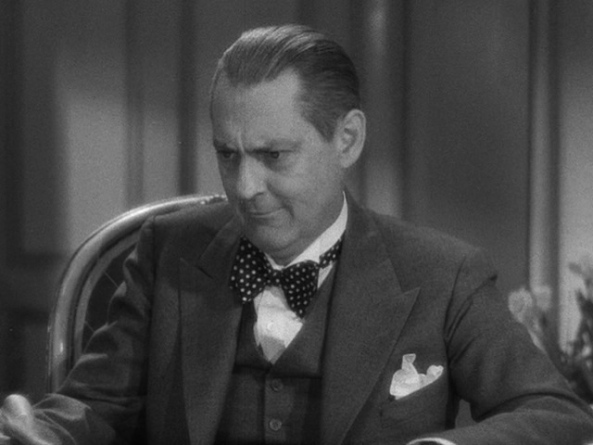 I’m pretty sure Barrymore was aware of the path his life had taken; tragically, he was unwilling to do anything about it. 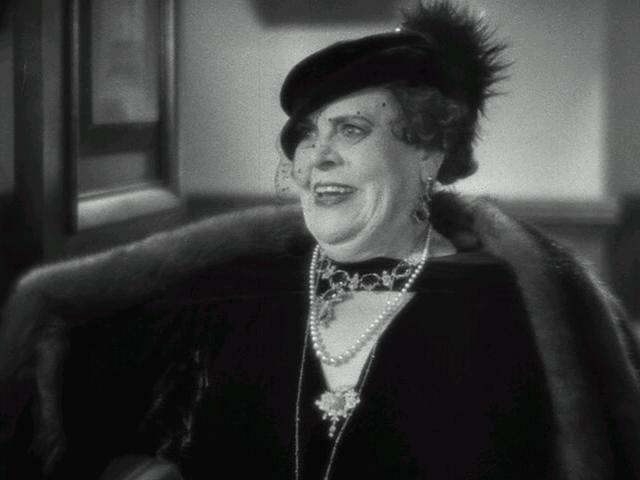 And good as Harlow is, for me the marvelous Miss Dressler stole the show! 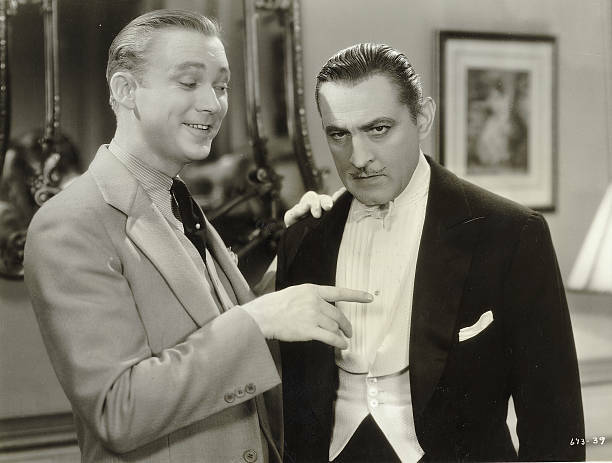 I’m going out on a thin limb here, since I haven’t read enough about John Barrymore’s personal history to be definitive. 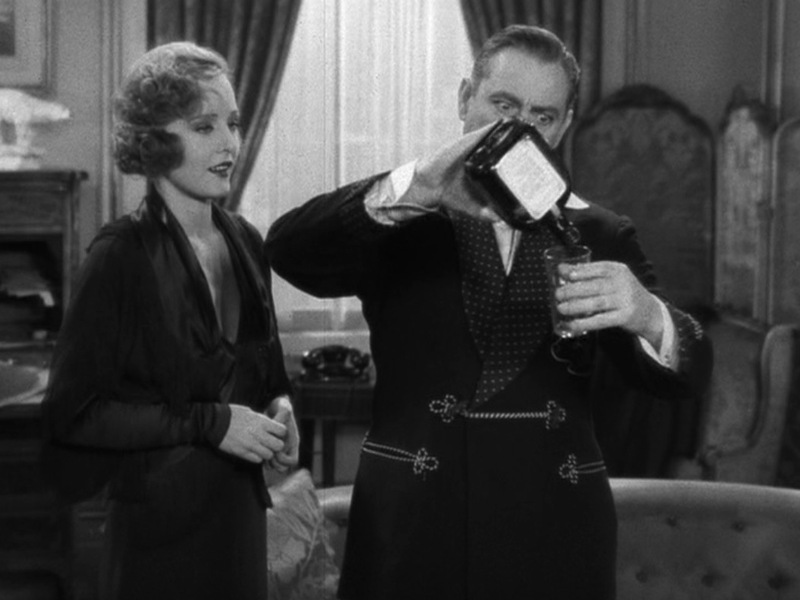 But considering how the “studio star system” back then often muddied the lines between the on-screen and off-screen personas of movie actors – especially those with the stature of Barrymore – it wouldn’t surprise me if he more or less accepted his lot in real life; … that of the aging star seeking solace in an addiction, while trying to stay in the spotlight. The melodrama would be too painfully delicious to avoid. To paraphrase; …There’s no such thing as bad publicity, as long as they spell your name right. 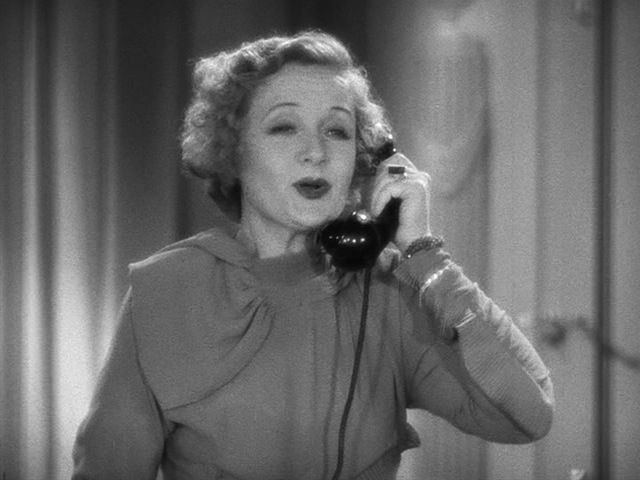 I am always amazed at Billie Burke in this film, how she could be so professional while dealing with the death of her husband. This is SUCH a good film, and I agree with a previous commenter who said they could watch it on a continuous loop and never tire of it. Great commentary on the acting. I haven’t seen this film, but I’ve just added it to my Amazon wish-list. Thanks for posting this. I tried watching Grand Hotel, but for some reason I lost interest in that one.